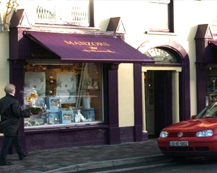 Awnings for high street retail shops are used for many reasons. Protection of the displays and control of summertime heat and sunshine through to providing an outside area for customers with a pleasant atmosphere created and protect from the sun and rainfall. 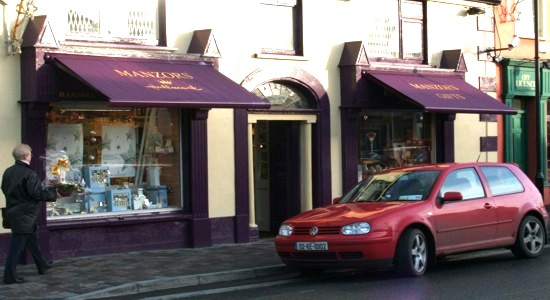 Most shop awnings are required to be retractable and there are options on how this is achieved with either a fabric cover extended and retracted using a rolling barrel and extendable arms or a ‘drop arm’ type awning where the fabric is again rolled in and out on a barrel but the arms literally drop down form a vertical position to a horizontal position. 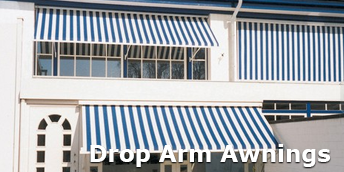 This type of awning is a far more traditional type of awning as used in London and other cities and often referred to as a ‘Victorian shop blind’. A perfect solution for a basic level of weather protection over a busy high street shop where protection against sunlight is essential but also against rainfall for customers to continue browsing the delights of the window display. 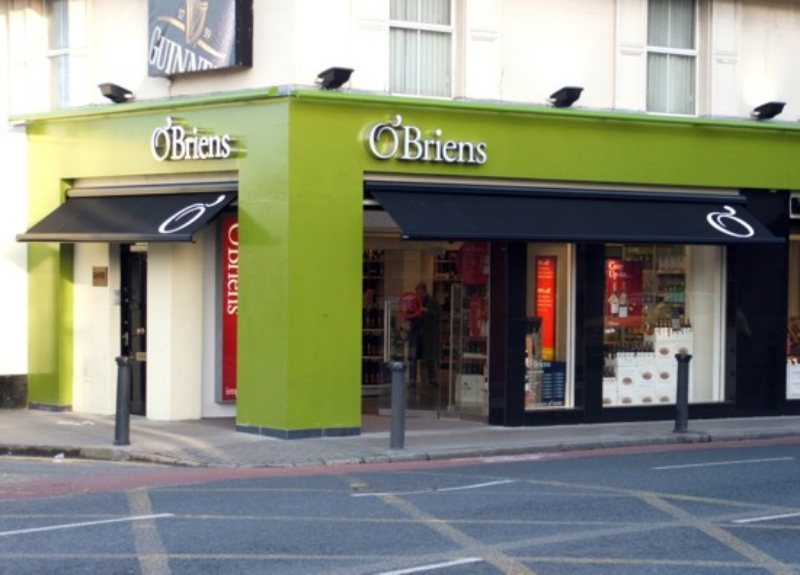 One of the biggest attractions in using a large awning is for promoting your business through the printing of company logos and wording onto the often large fabric cover which is extended and presented for all to see outside your premises. Samson can offer a full printing service with sign writing onto many types of fabric to help promote your business. Carefully positioned lighting will also ensure your message and brand is seen throughout the year, day and night. 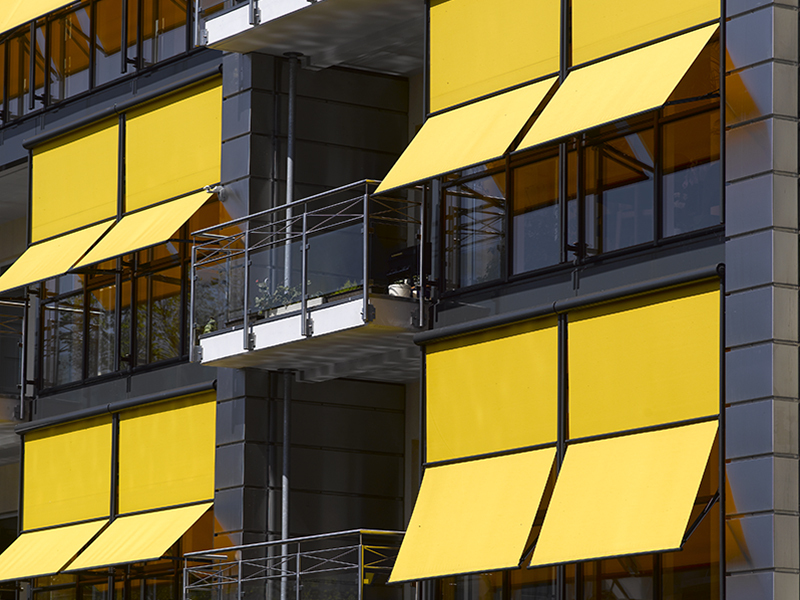 Samson offer a variety of retractable awning systems where the design has been specifically tailored towards complete discretion. 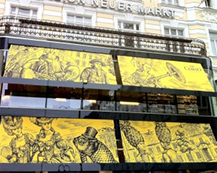 Totally flat front profiles on awning systems designed to be incorporated into the facade above a shop window mean that when the awning is retracted there is no evidence at all of its presence. With proper sign writing is has simply become a fascia above the door entrance and window display. The built in nature of this awning means collaboration with the builders or shoplifters is essential on a refurbishment project to allow appropriate space. 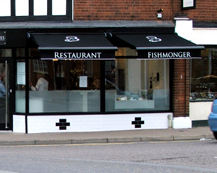 At the other end of the scale we offer awnings which have been designed to be a protruding canopy when retracted, with oversized cassette profile details offering options for LED lighting systems to be incorporated and further enhancements with lighting systems on the front section profile. A no compromise, bold is beautiful principle. 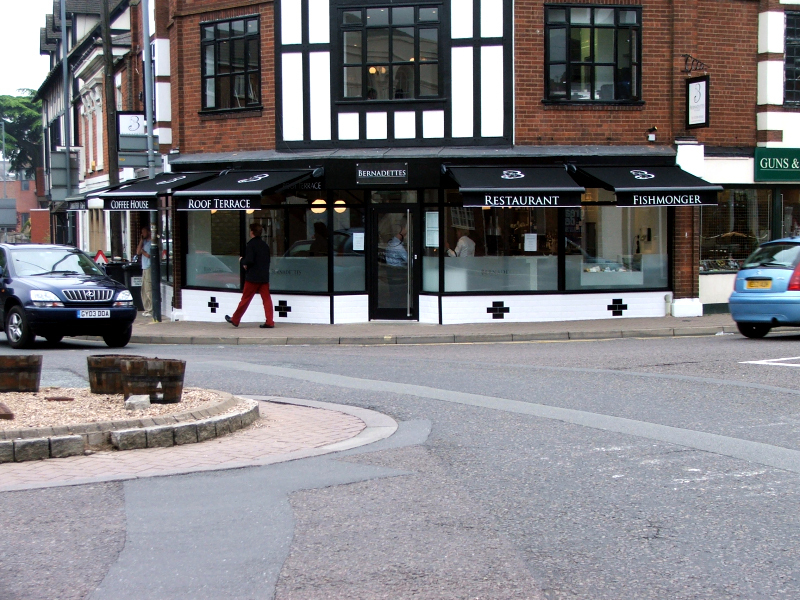 Designer awnings for the modern and stylish high street shop, cafe or restaurant. 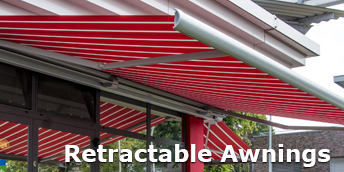 For many restaurants we provide a sturdier system when required using a combination of framework and retractable fabric as in the Pergola or Pergotex systems. 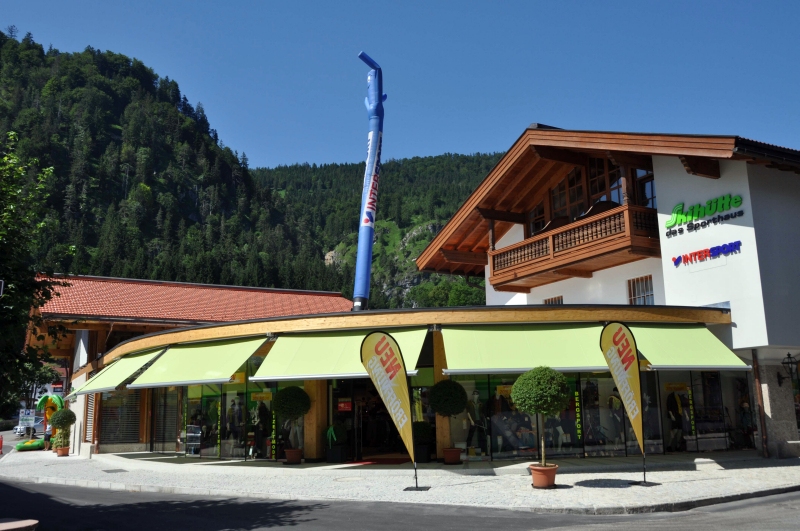 These systems provide far higher wind ratings than a normal self supporting awning and also have the advantage of ensuring the rainwater is directed and drained off the front, and not at any point spilling over the sides, thus providing far better protection in rain. With an aluminium framework in place you also have the possibility of adding more protection systems to the front and sides if required, further enhancing the outdoor protection and comfort for customers. Samson also offer a vast range of vertical outdoor fabric blind systems to protect office and commercial premises from weather. Externally installed, these vertical blinds with the right fabric can provide excellent protection whilst allowing an air flow or even some vision whilst a window is left open. 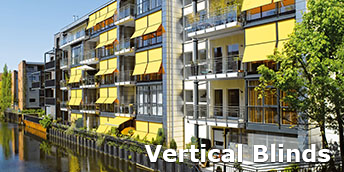 The vertical blind systems we offer can be electrically operated with a ‘zipped’ fabric cover to ensure the strongest resistance to wind and providing a method of controlling the sunlight and temperature at various times of the day. 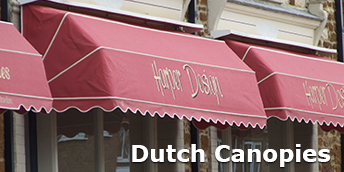 We have of years offered a range of ‘Dutch’ canopies for shops and office where again the advertising can be powerful with an extended protruding message to the outside world possible. We offer a range of made to measure canopies in fabric and vinyl materials for many applications with either a curved or square edge design. 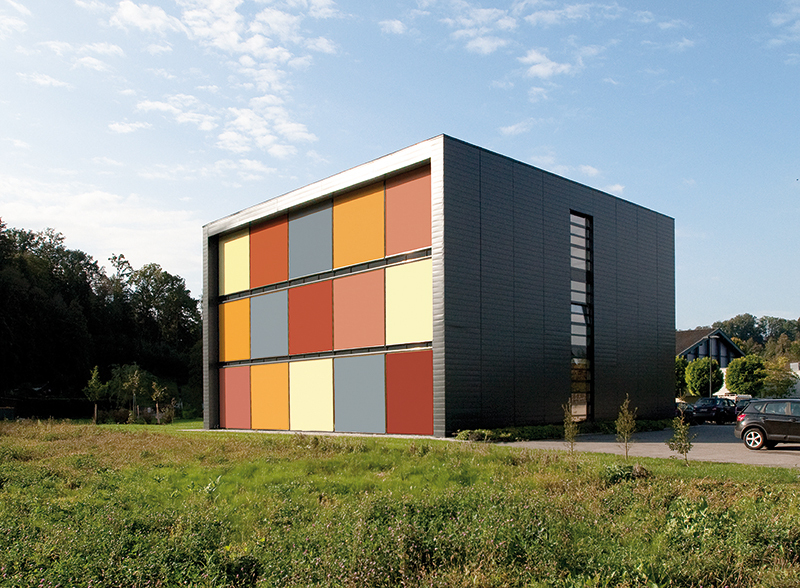 Samson offer a choice of fabric or glass windbreaks to enclose and protect an outdoor commercial area. Our fabric barriers offer a wide range of material colours and of course the option of branding with logos and wording. For the glass barriers we have static and fixed glass barriers but also glass barriers with retractable rising second tier barriers for enhanced control of the wind and rain when required. At the touch of a button you can raise the height of your glass barriers to provide your customers with protection.